​I have heard of this from a lot of students from mine, because they have been using social media recruiting. The way they do it is they message people on Facebook. They join groups and then they connect with strangers. Maybe they talk to their friends as well. And then you offer your product or your business. The problem is that a lot of people are using this strategy, because it's not new. Everybody's on Facebook and they learn how to use messenger to talk to their friends and prospects. I've been getting a lot of spammy messages. People hit me up with their opportunity. They don't even prospect me. If they reach out to me and say they want to connect with me, I kind of sense that it's probably a network marketer trying to talk to me, prospect me, and pitch the opportunity. How To Lower Resistance From Prospects? So how do you avoid people raising that wall against you? If you have been using social media recruiting, you might be taking a step further, which is a great thing to do! You post lifestyle images or curiosity posts on your wall, so that you attract people to talk to you. That's a great move. You are practicing attraction marketing. You're attracting people to you. You have the authority and when people reach out to you, they're more likely to ask about or buy a product or join your opportunity. That's the first step, you're building a following. But how can you maximize your exposure on Facebook? 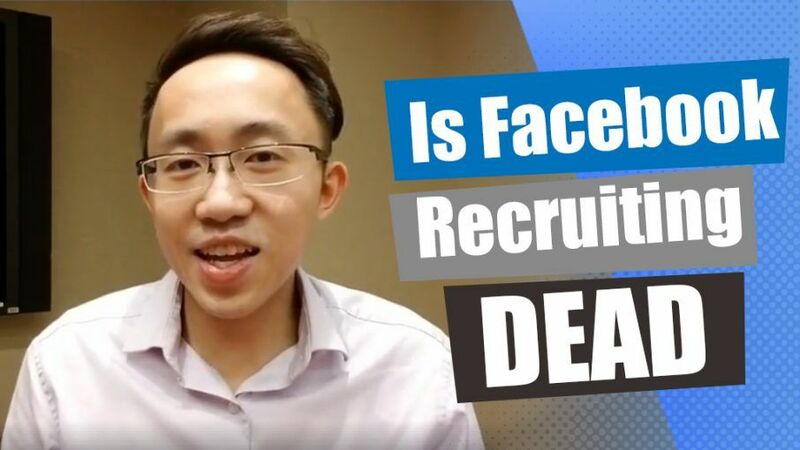 In this episode of Benjamin Pang LIVE, I'm going to share with you how to use Facebook for recruiting and maximize your exposure! Keep reading to see how to put in a system that attracts people to you! Now, Facebook has changed its algorithm, so that your posts actually show up less, unless it's a really good post. You're getting less exposure and it's not scalable. Imagine people reaching out to you, but you're not getting as much exposure. You're reaching out to actively prospect people on Facebook, but you're limited to 5000 friends. You're limited to the time that you have because you have a full time job, or you're taking care of your kids at home. You don't have all day long to follow up with prospects. Imagine... you connect with ten people a day, tomorrow you're talking to twenty people, and the next day, you're talking to thirty people because you're following up. It's compounded. How do you put in a system so that you can automate this? Here's where attraction marketing formula comes in place... with Facebook advertising. If you're using Facebook ads, you can actually target specific people that are highly interested in your product. If you are into health and nutrition, you want to talk to people that are interested in that industry. You don't want to talk to everybody. Facebook actually allows you to target that specific group of people. If you utilize that approach, you're going to get higher quality prospects coming to you, by using Facebook ad targeting. If you want to learn to put together this system, check out the attraction marketing formula course. You can learn how to actually implement all this by clicking here! 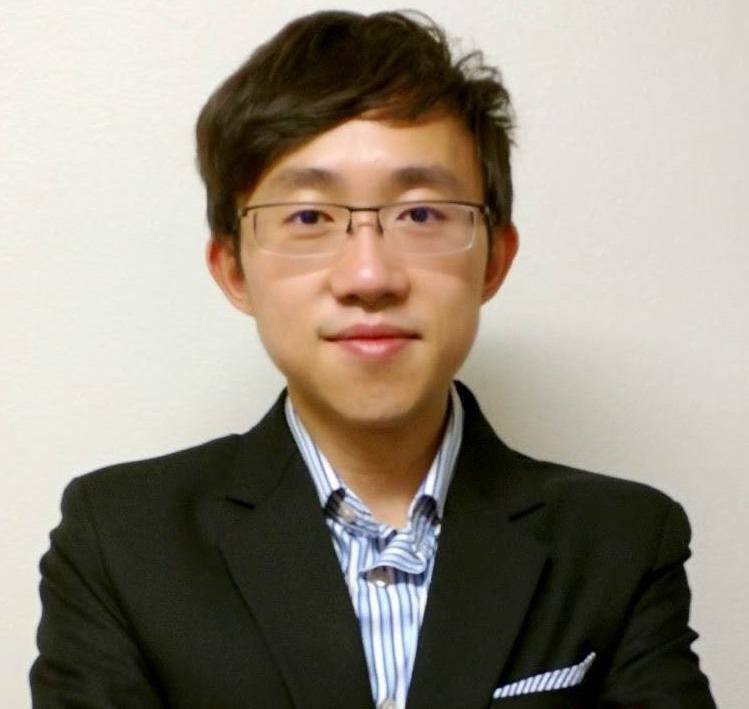 When I first learned about attraction marketing formula, after learning the strategy, I was able to recruit 360 customers to my company to purchase the products in just seven weeks. You can actually implement it in your company, either to sell more products or to recruit more reps. It's all in your power. If your upline is not teaching you how to do it, you've got to think about a different way to do it. If social media is no longer as effective as before, you need to change it. Click here to make the change! Are you going to stick around and just wait for luck to come to you? People are going to hit you up for your opportunity magically? You need to change what you do and use resourceful change. Go to the link, check out the course. It changed my life. It's going to change your business too. Is this helpful? Now you will know how to use Facebook for recruiting new clients and reps!